b. Candidates should go to the under listed Banks with their invoice to purchase an electronic application pin for ₦2,500.00 (Inclusive of Bank and other charges). 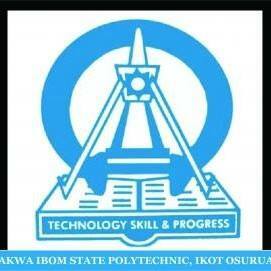 c. Using the pin, visit http://www.akwaibompoly.edu.ng to fill and submit the application form. Download and print the acknowledgement slip. d. All application forms must be filled online on or before Friday 18th August 2017 and Candidates should be at the Polytechnic on Saturday 19th August for the Screening Exercise. e. All recommended students for admission will be published online and their names sent to JAMB for admission letters.